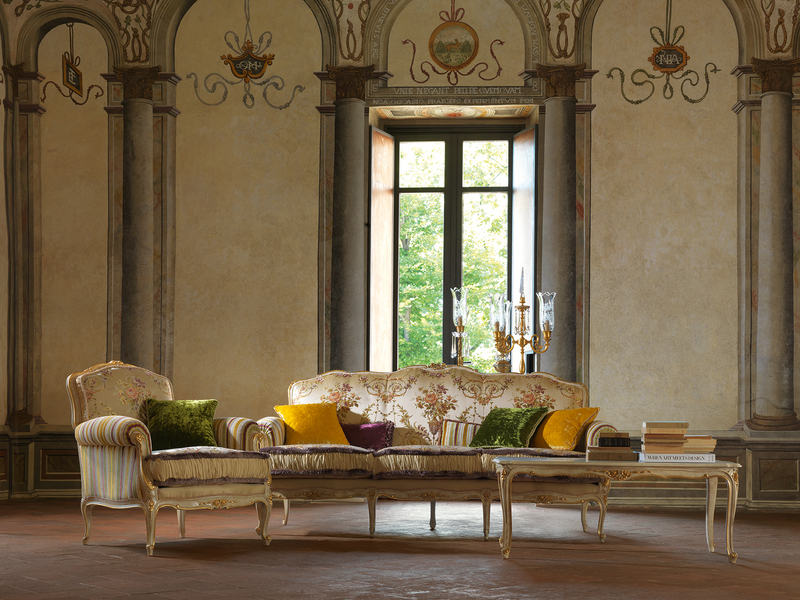 Mario Galimberti’s sofas and armcharis enter the modern home as indispensable instruments of a high life-style. The enveloping shapes, the right proportions and the care taken of the finishings create the particular fascination that has always had a classical tradition as its guide. Gathered in special pattern books, the fabrics embody the elegance of imaginative covers and have all the requisites necessary for satisfying the most original requirements in furnishing compositions. The upholstered beds made by Mario Galimberti are a must for those who wish to lead a life of ease. 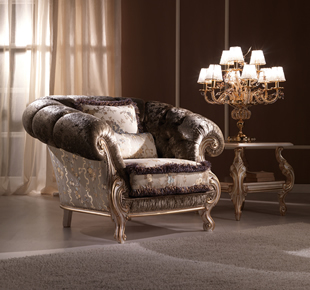 The elegant lines, the balance and the great care taken for the finishes produce a specials charm which has always been based on the classical tradition. Discover the our website and our furnishings surfing from the top menu or from the icons below.